Syria Deeply met with the families of missing Syrians whose fates remain unknown. While at least 240,000 people have been killed during the civil war, tens of thousands of others have simply been “disappeared”. Umm Ayman recalls fearing that her son might be killed by Syrian government forces as fighting consumed her hometown of Daraa. She never imagined that 21-year-old Ayman would simply go missing. Through more than four years of fighting between President Bashar al-Assad’s government and rebel groups, more than 240,000 people have been killed, according to the U.K.-based Syrian Observatory for Human Rights. In addition an estimated 30,000 Syrians have gone missing – although many of them are believed to be in government prisons. Two weeks later, Yaman and Khaled were released, but Ayman never came home. The two boys recalled not seeing him since the day of their arrests. “I did not believe them. I thought that he had died and that they didn’t want to tell me, but they swore they didn’t know anything,” Umm Ayman remembered. A few months later, in July 2013, a man called Umm Ayman and said his brother had been held in the same cell with Ayman in the Mezzeh military airport in Damascus, but that he had since been transferred to the Sednaya prison near Damascus. “I was so overjoyed! My son was alive,” she remarked, explaining that she travelled to Damascus the following morning to apply for a visitor’s permit to the prison. After waiting several hours, she was eventually given a permit that allowed her and one more immediate relative to visit Ayman the following day. As Umm Ayman tried to argue, pointing out that she had been given a visitor’s permit at the same prison just a day earlier, an officer grabbed her and forcibly escorted her out. Yet the Syrian government isn’t the only party in the conflict whose detainees have gone missing. 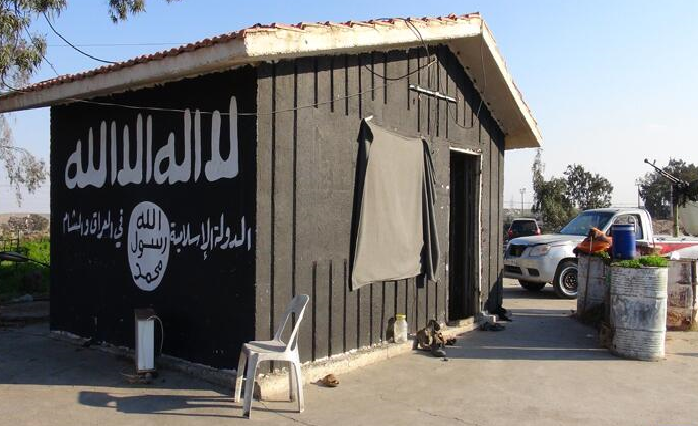 In Islamic State areas, the situation is no better.